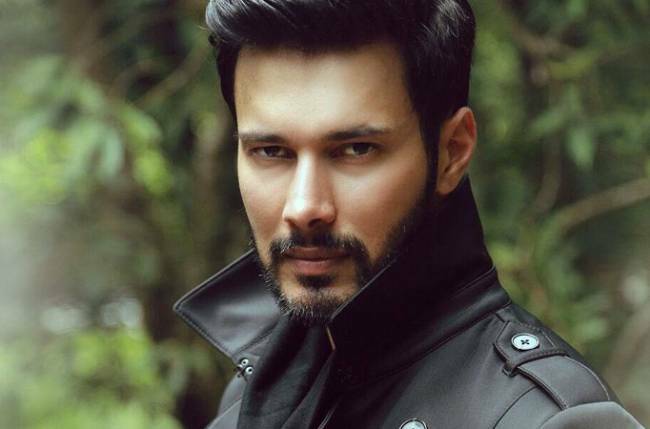 New Delhi: Actor Rajneesh Duggal, who made the transition from the world of modelling to Bollywood with 1920 a decade ago, says he has never experienced the casting couch, which he feels is a matter of personal choice for an individual. “I have never experienced it, touch wood, but I do feel it is an individual’s choice. No one really forces you to get into a trap. Somewhere it’s people’s own desperation maybe, or they get blinded into it,” Rajneesh said. The actor feels young aspirants coming from smaller towns sometimes get lured into it, but at the same time, he feels the industry has streamlined the casting process in a professional way over the years. “It is quite easy to (reach) casting directors these days, and at least reaching out to their offices. Casting directors like Mukesh Chhabra, Honey Trehan and Shanoo Sharma are doing a great job,” he added. The model-turned-actor will be judging the second season of Bollywood Mr and Miss India 2018 along with Sana Khan and Arbaaz Khan here. The Dangerous Ishhq actor, who is quite popular among girls for his looks, has grabbed many awards and titles during his modelling days. He had won the Grasim Mr India title in 2003 and was a runner-up in the Mr International contest. However, he feels there are less pageants for males in India. 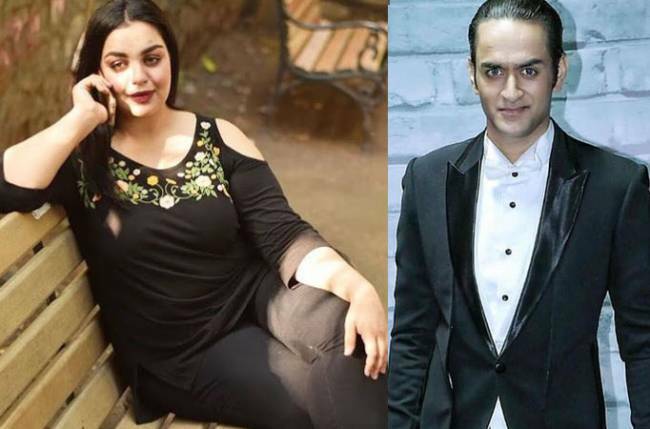 As for Bollywood Mr. and Miss India 2018, Rajneesh said it is a good platform for models, as the winners get a chance to enter the film industry. 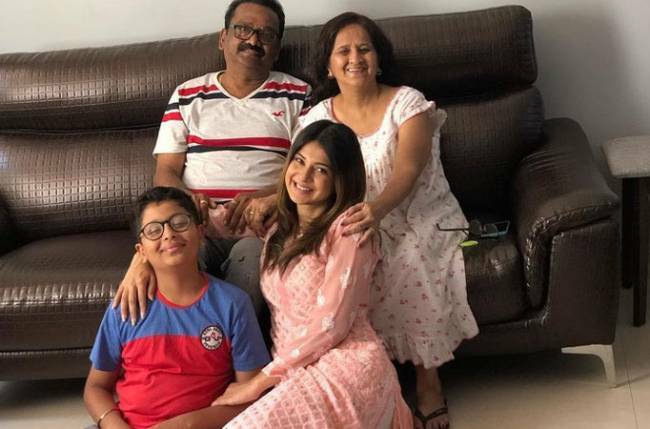 Asked about nepotism in Bollywood, Rajneesh said, “There is nothing bad in giving a chance or break to your son/daughter in Bollywood as, at the end of the day, you will be known for your work. Rajneesh’s latest Bollywood release is Teri Bhabhi Hai Pagle in which he is seen in a comic avatar. As for his upcoming projects, he has donned the character of an exorcist for a film titled Mushkil, and is also busy shooting for a satirical film Time Nahi Hai. 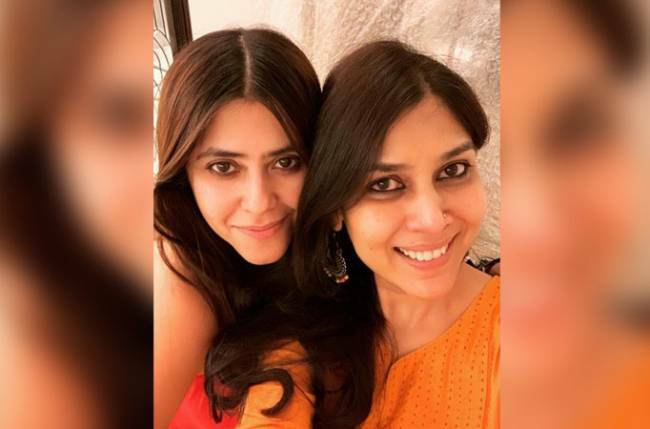 “Mushkil will be a horror film and I assure you that it is different from all other horror Bollywood films; it will scare you all,” said Rajneesh. Not only Bollywood, Rajneesh is also known for his roles on the small screen. 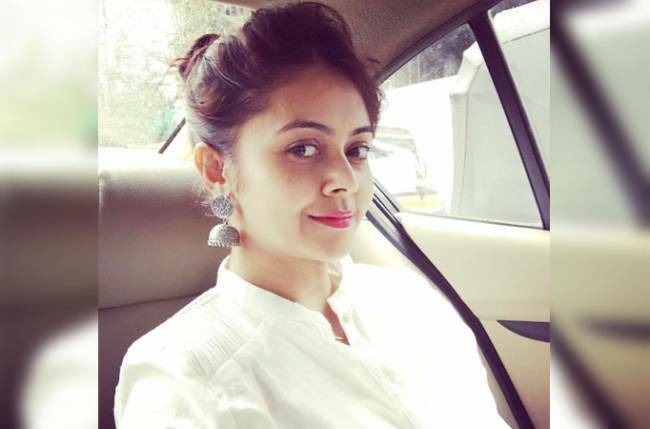 Be it winning Khatron Ke Khiladi 5 or performing the character of Varundev in the show Aarambh: Kahaani Devsena Ki, Rajneesh has had a great experience working on television.